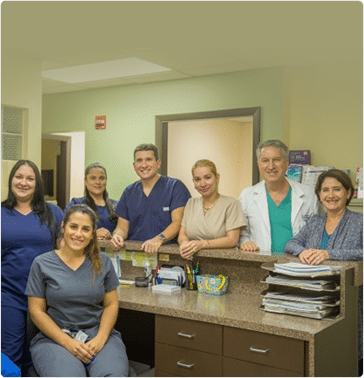 At Doral Beach OB/GYN in Doral and Miami Beach, Florida, our board-certified gynecologists are dedicated to the overall well-being of our patients. At our practice, you will have an opportunity to develop a unique patient-doctor relationship built on trust and genuine, consistent care. From first exams for adolescent girls to menopause management for older women, we provide complete care for your gynecology needs and so much more. Before any procedures or tests, our gynecologists will ensure you fully understand what will be done and answer any questions you might have. We believe that healthcare is a partnership between doctor and patient and we will be happy to address any concerns you may have. For experienced, compassionate, and quality medical care, call today to schedule an appointment with one of our gynecologists in Doral at (305) 477-7475 or in Miami Beach at (305) 532-1989. You can also use our online appointment request form at your convenience.